Bloody murder is committed at a museum, reproducing a scene from a gruesome painting.Later, the men in black are back! Will Conan be able to come any closer to getting his old body back? 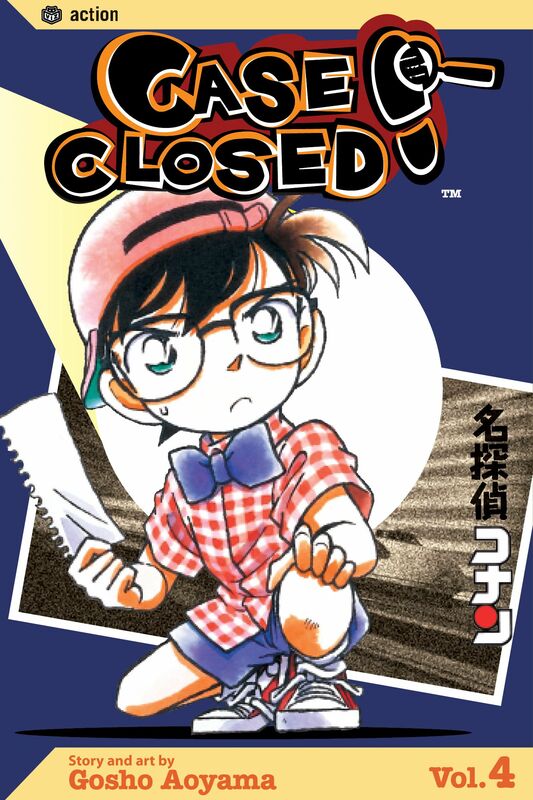 Also, Conan's friends from grade school find a treasure map--but will it only lead them to a trove of trouble?